Needless to say this can, in the long run, save you a significant amount of time, money, and stress overall. 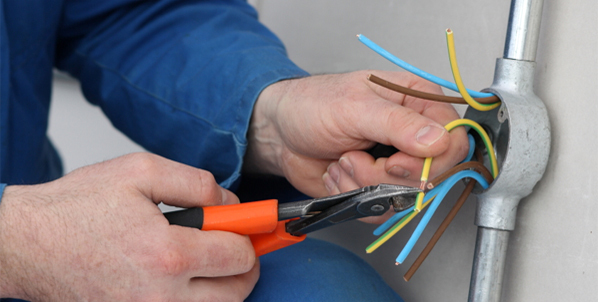 There are a number of things that you can do yourself when it comes to maintain electric heat pumps. Obviously you cannot solve every problem without expert help, but there is a surprising amount that you can do all by yourself. This goes a long way to reducing any wear and tear to the connections. In the long run you can save a lot of time and money by making the effort to keep loose connections form jiggling around. When maintaining your heat pump you should also put some effort into lubricating the system’s moving parts. This involves first identifying what the ‘moving parts’ are. This can be determined by analyzing the owner’s manual which will contain information about what is classified as a moving part and what is not. This is necessary because proper lubrication prevents friction which puts stress on the components and drives your electrical bill through the roof. Note: if parts are moving that should not be moving, call a specialist and do something about it. An important part of maintaining your heat pump involves preventing the growth of mould and mildew in your home. 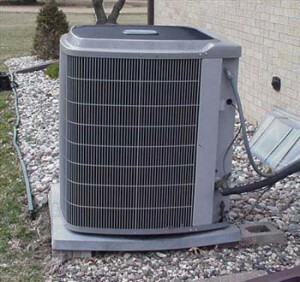 The main way to avoid this growth is to check the drainage or condensation pumps for the air handler or AC unit. These can become blocked or clogged more easily than you may realize. When this happens there is an increase in moisture in your home which then creates a great environment for mould and mildew to grow in. Turn the power off at the breakers. This will give you the chance to get inside the unit and focus on removing dust and grim from the evaporator coils. While you’re in there consider replacing or cleaning the filters. The air filters must be changed in a regular basis. In some homes turning off the breakers is not advisable, and in addition some heat pumps are inaccessible, so only do this if it is possible. For a regular annual checkup: it is very important that you take the time to have your heat pump checked by a professional about once a year as they should be able to pick up on anything serious that you may have missed simply because it is not your area of expertise. Make sure, though, that when you do this you hire someone who knows what they are talking about from a reputable company or firm. Also, do a bit of shopping around for your HVAC specialist as some are cheaper than others. When you are concerned that there is either too little or too much refrigerant in the system: if there is either too little or too much refrigerant in your system, it can become quickly damaged. You will need a HVAC specialist around to provide you with this information and tell you whether r not your refrigerant levels are accurate. This is also a good way to test the qualifications of the HVAC specialist as any good HVAC specialist would know this and would automatically offer to rest your refrigerant levels when you call them up for a quote. This is an essential part of your routine HVAC maintenance visits. When you want to ascertain that the thermostat is still working properly: To a certain degree you can decide for yourself whether or not the thermostat is working as it is an important part of the overall functioning f the system. Where the HVAC specialist comes in s in determining exactly what is wrong with the system and making the necessary changes that allow the system to work more efficiently. The thermostat is not something that you should interfere with yourself as you may cause more harm than good in the long run. As you can see, maintaining your heat pump does not really need to be a difficult or a costly experience for you. To a certain degree you can do the maintenance yourself. However it is important that you do not get too sure of your abilities and try to take on tasks that you are simply unable to cope with. In some cases maintaining your heat pump does require an expert and it is in your best interests to find an expert that is willing to help you. 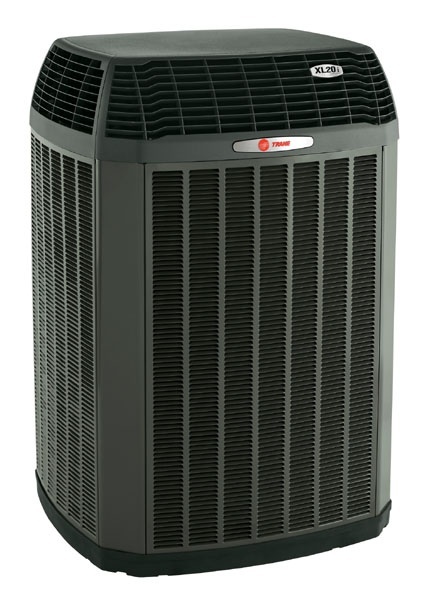 Adequate maintenance of your electric heat pumps is the best way to keep them going better for longer. Next Article Is a 3 Ton Heat Pump Big Enough?